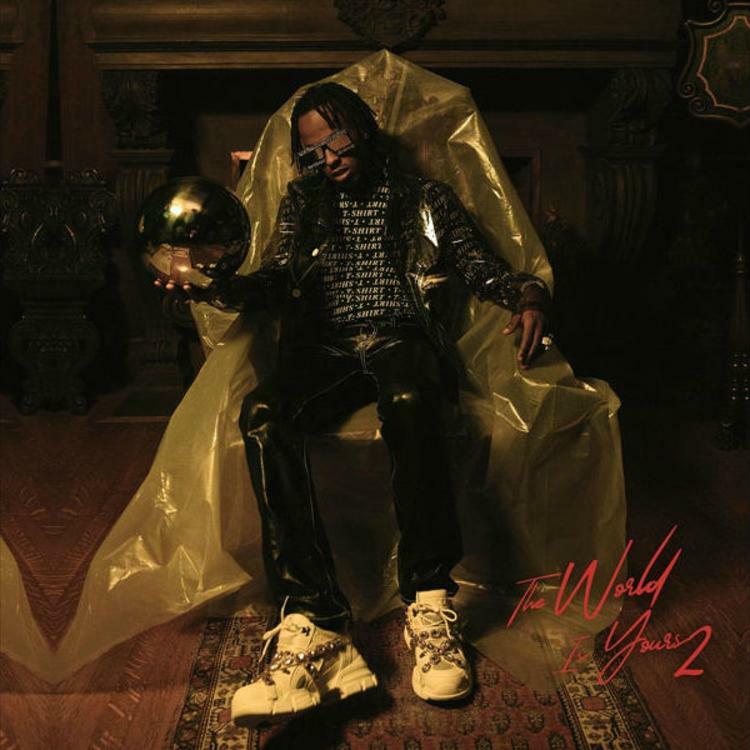 Home>New Mixtapes>Rich The Kid Mixtapes> Rich The Kid Releases Sophomore Effort "The World Is Yours 2"
Hip hop lovers have been waiting for Rich The Kid's sophomore effort The World is Yours 2, the follow up to his critically-acclaimed debut of the same name. Rich announced the release of this latest record in the Fall of 2018 and has continued the build-up to its release by dropping the singles "Splashin'," "4 Phones," and "Tic Toc" featuring Tory Lanez. The World is Yours 2 is released through Interscope and the rapper's Rich Forever Music label, and the 16-track album has features from rappers including Big Sean, NBA YoungBoy, Lil Pump, Takeoff, Offset, Tory Lanez, Young Thug, Gunna, Miguel, A Boogie wit da Hoodie, Gucci Mane, Jay Critch, Nav, and Ty Dolla Sign. Rich has been preparing for the midnight release of TWIY2 all day by tweeting to fans and even performing on Billboard live for a Q&A session. Giving a nod to the late-great Notorious B.I.G., Rich tweeted out the "Juicy" lyrics, "Yeah, this album is dedicated to all the teachers that told me I'd never amount to nothin'." Take a listen to The World is Yours 2 and let us know what you think and which track is a standout. 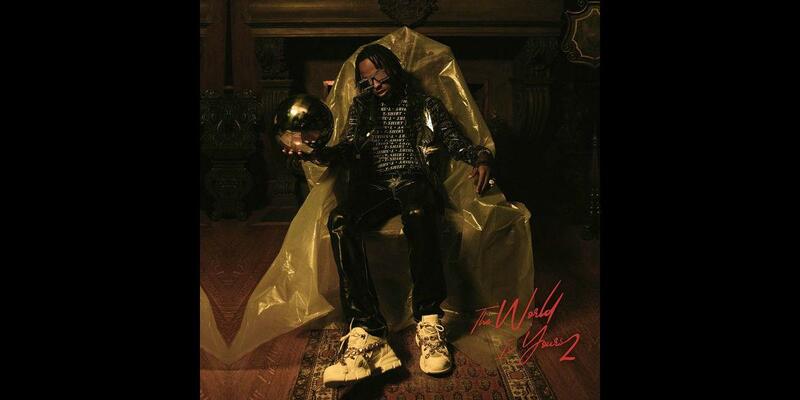 MIXTAPES Rich The Kid Releases Sophomore Effort "The World Is Yours 2"